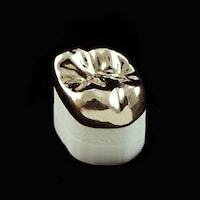 We are a privately owned and full-service dental lab, exceeding our customers' expectations since 1990. Utilizing cutting-edge technology and materials allow us to provide our dentists with a myriad of restorative options and prices. 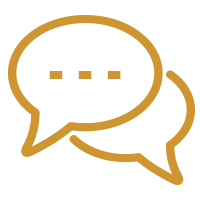 From guided implant surgical planning to complex full mouth rehabilitation to chairside surgical support for implant-retained hybrid dentures, we are redefining customer support and service. Sacrificing quality is a choice you should never have to make. With two fixed-price menus to choose from, we allow you the flexibility to tailor your turnaround time, price point, and crown fit. Restorations handcrafted to your exact preferences. 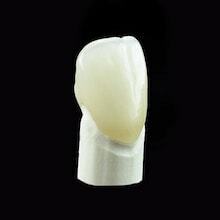 Faster, cost-effective restorations with no compromise on quality. Need Help Choosing a Material? 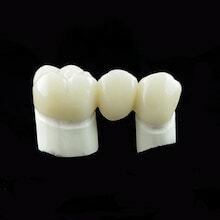 Contact our material experts for your free custom case consultation. More than just an ordinary dental lab! 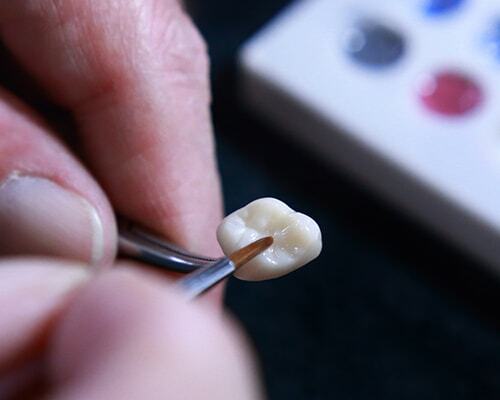 At our dental lab, each restoration is created with an emphasis on precision and accuracy. You can trust us for predictable results with a quality fit. 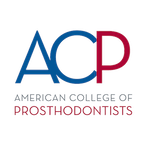 We pride ourselves on getting to know your practice, so we can provide you with a stress-free, reliable experience that meets your needs. 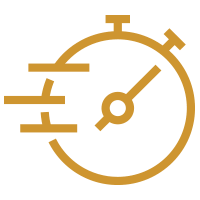 Our skilled team shares your goal of reducing chair time for your patients, which is why we work closely with your team and give you the tools you need to have a successful outcome with every case. 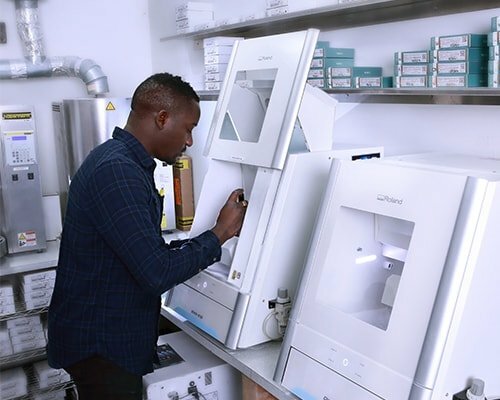 Our state-of-the-art dental lab is equipped with the latest technology to ensure we provide our partners with the highest quality restorations available. 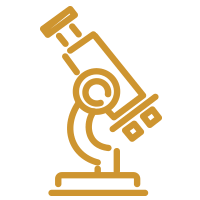 Ziemek Laboratories have been recognized internationally for the work we do. Everyone on our innovative dental lab team is proud of what we’ve achieved in our industry. 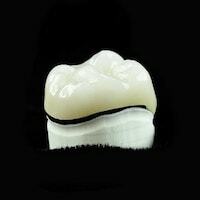 It is this sense of pride that keeps us motivated to produce the best restorations for you and your patients. We are among an elite group of only 2% of dental labs in the nation to hold DAMAS certification. 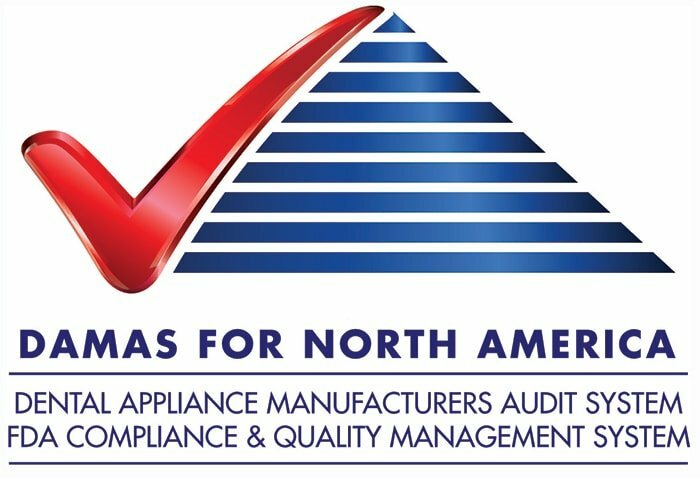 DAMAS is the Dental Appliance Manufacturers Audit System. 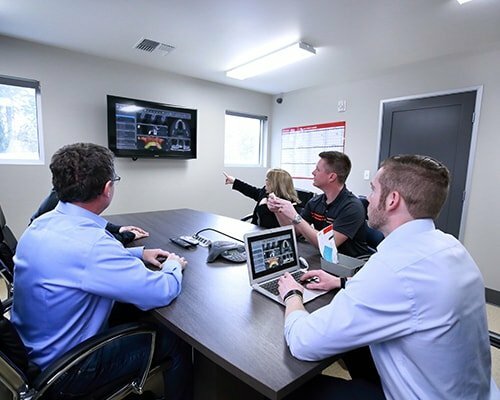 This underscores our unrelenting commitment to provide the highest quality materials and the most efficient systems and workflows. Contact Our Dental Lab Today!